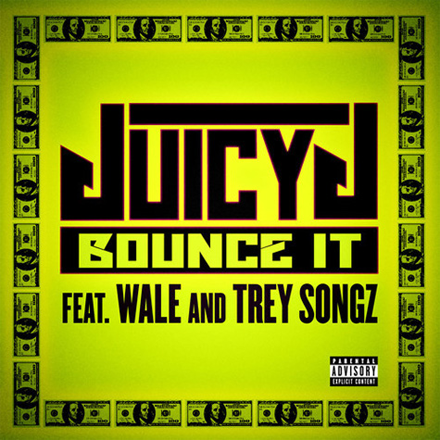 Hit the jump for the music video to Juicy J’s latest single “Bounce It” featuring Wale and Trey Songz taken off Juicy’s upcoming album Stay Trippy due August 27th! 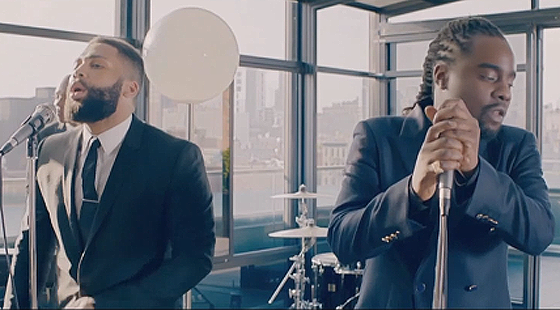 Hit the jump for Wale’s music video to his single “LoveHate Thing” featuring Sam Dew. 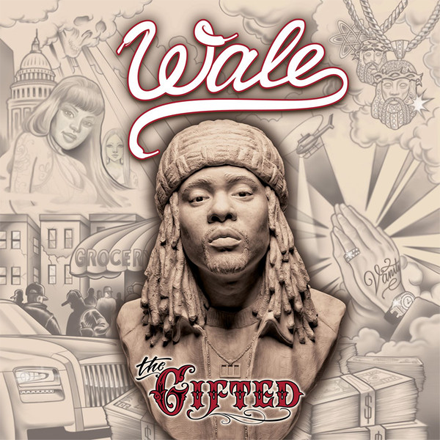 The track appears on Wale’s upcoming album The Gifted which is dropping Tuesday, June 25th! The next offering from Juicy J called “Bounce It” featuring Trey Songz and Wale taken off his upcoming album Stay Trippy coming soon! Another track off Wale’s upcoming third album The Gifted dropping on June 25th! 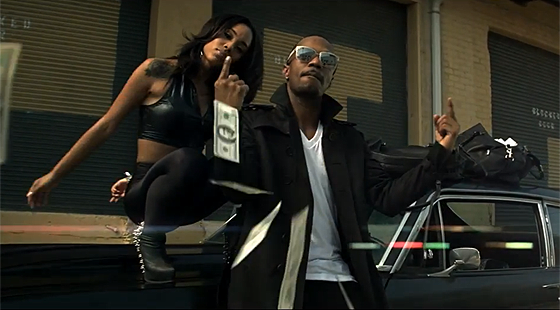 This one’s named “Bricks” and features Yo-Gotti and Lyfe Jennings alongside production from Cardiak! The CDQ version to Wale’s song called “88” produced by Just Blaze taken off Wale’s upcoming album The Gifted due June 25th! 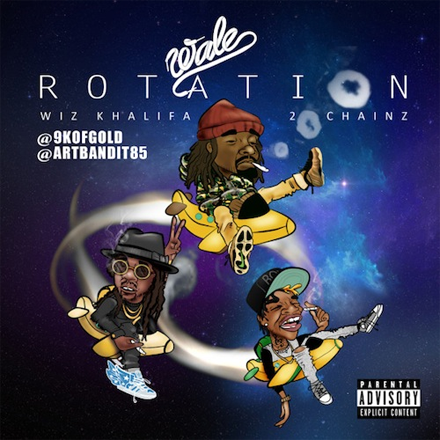 The CDQ version to Wale’s latest offering called “Rotation” featuring both 2 Chainz and Wiz Khalifa. This song will appear on Wale’s forthcoming third album The Gifted dropping on June 25th! The second offering off MMG’s third installment Self Made 3 which will be hitting stores on August 6th! 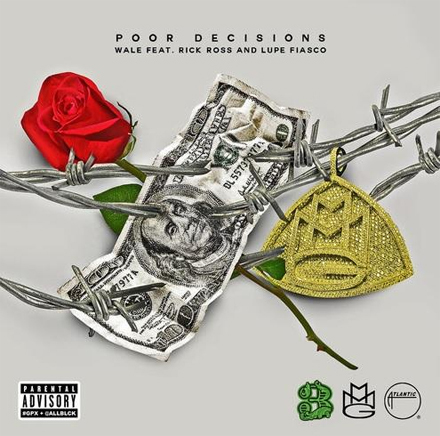 The track by Wale is titled “Poor Decisions” and features Rick Ross and Lupe Fiasco.